Now Sony brings waterproof concept to mid-range Xperia M2 smart phone under the name of the Xperia M2 Aqua in 2014. 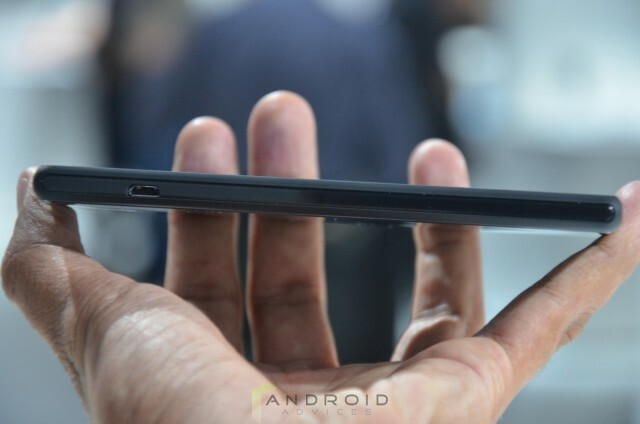 Budget considering users buy your own gadget with the less expensive Sony Xperia M2 Aqua. Let’s read the review to know more about it. 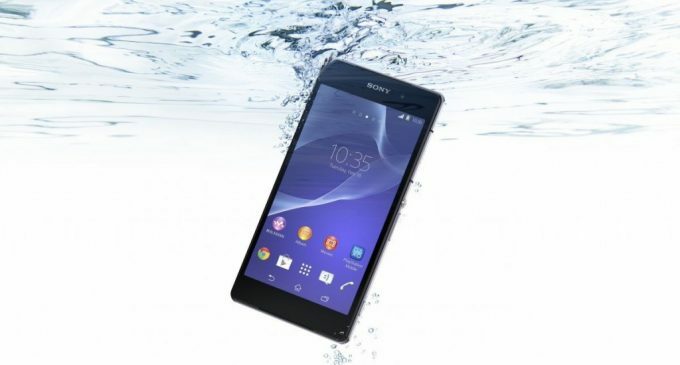 • The Sony Xperia M2 Aqua is a new version of the predecessor Xperia M, as the name suggests, the M2 Aqua will allow you to continue your smart mobile use into the pool or placed under a running tap with the happy. 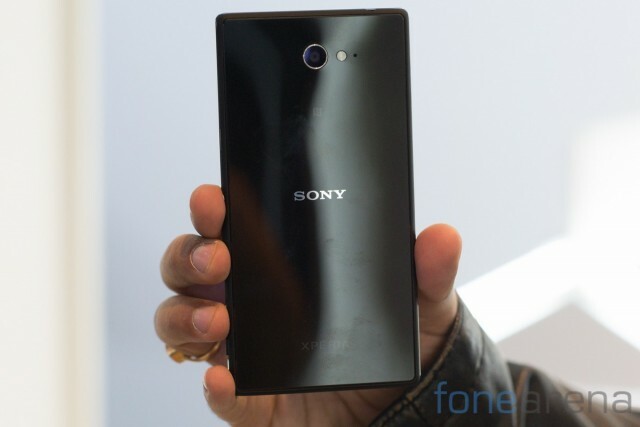 First time Sony making its waterproof design smart mobile at a mid-range price point. • Although a Sony official says the Xperia M2 Aqua will provide better features with the affordable price point, but still there is no official price information about the Sony Xperia M2 Aqua. The cost of the Xperia M2 is £229, so we can expect the Sony Xperia M2 Aqua to be a little higher cost than it, £249. • The Sony Xperia M2 will be available from this autumn either in black or white colors. It has the highest waterproof rating at IP65/68. • Calum MacDougall, director of Xperia marketing says the Sony Xperia M2 Aqua will be a significant milestone in our list of products. • This budget smart phone has the Qualcomm MSM8926-2 Snapdragon 400 Quad-core processor with the speed of 1.2 GHz, which runs with the Android OS, v4.4.2 (Kitkat) and it also has the 8 MP of primary camera with the features of autofocus, LED flash, Geo-tagging, touch focus, face and smile detection, HDR and panorama, 1 GB RAM, 8 GB of internal memory and you can extend it up to 32 GB by MicroSD and so on. So wait for September to enjoy the world with new Waterproofing Mid-Range Smart Phone Sony Xperia M2 Aqua.